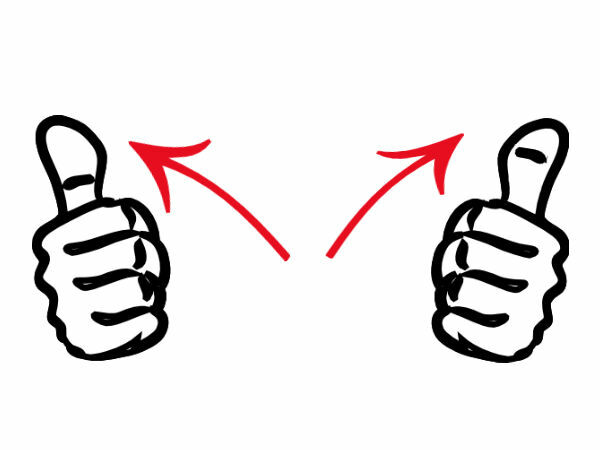 With a “thumbs up”, you are letting a person understand your personality. According to palmistry, the shape of your thumb reveals a lot about your personality. 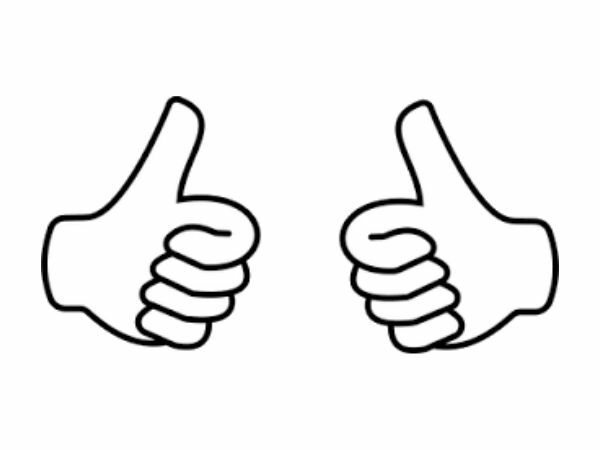 There are two shapes of thumbs. One is the crooked shape and the other is the straight one. 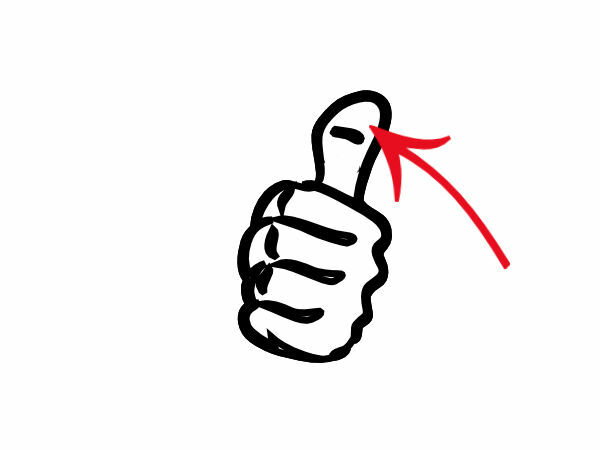 These two dominant shapes of the thumb can reveal a lot more about you. Wondering how? Well, check for the angle of the thumb if it is standing straight or does it curve. This defines it into the two categories of thumb. So, go ahead and find out more on this! The Straight Thumb Few people have a straight thumb when they show a thumbs up sign. Which means that there is no bend to the bones at all. On the other hand, the thumb does not even slightly retract backwards over the knuckle. 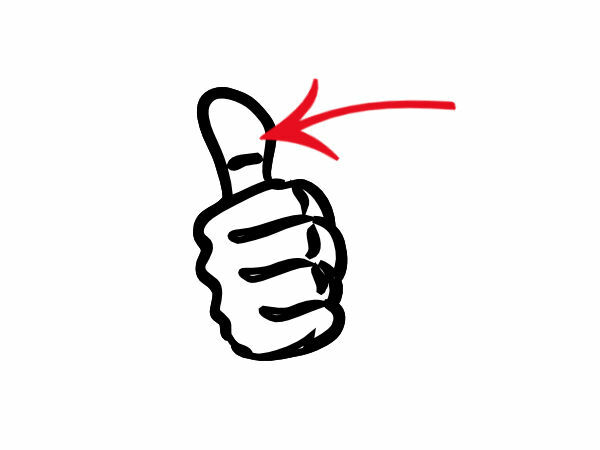 About the personality bit: This shape of thumb reveals that you are a more serious person than most. Even though you do not show your excitability, it does not mean you are a spoilsport. A Crooked Thumb This is the most common type of thumb that people have. 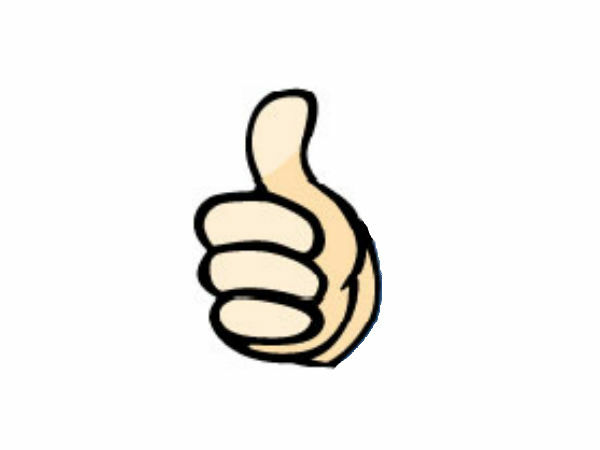 Just like in the picture, the thumb looks crooked as the back of the thumb curves. It can curve a lot or a little, depending on the person. 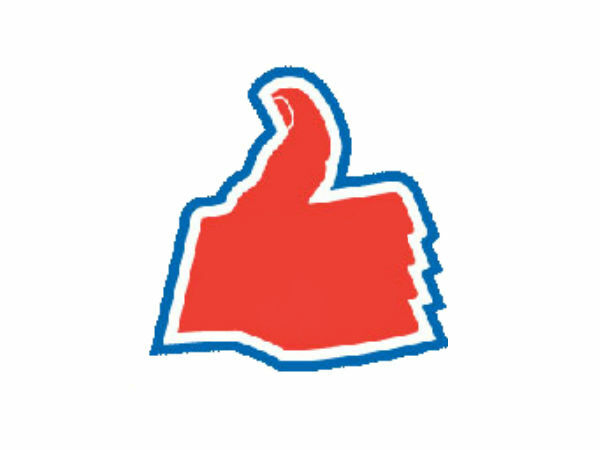 About the personality bit: A crooked thumb reveals that you are an expressive personality who loves to express his/her feelings with all and share your thoughts without any filter. The Obtuse Angle If a person’s thumb has an obtuse angle with the index finger, he/she is said to be a gem of a person. It is also called tender thumbs and they are well-built, long and lean. About the personality bit: People who have such thumbs are said to be calm and thoughtful. They usually make great artists and musicians. If The 1st Half Is Longer Than The 2nd Half If the first half of the thumb is longer than the second half, then the person is an inspiration for being a motivator. About the personality bit: Such a person is believed to be self-motivated. When The 2nd Half Is Longer Than The 1st Half These guys are known to take decisions based on logic, instead of will power. They listen to you and let logic take a back-seat for once before they jump to conclusions. About the personality bit: They restrain themselves when it comes to falling and feeling in love, and as a result, they may miss out on many golden opportunities.